The Medical Algorithms Company provides access to an extensive platform of clinical analytics. All our analytics are from evidence-based and peer-reviewed scientific research from practicing clinicians and research organizations. Our medical calculators include online analytics complete with references, informative documentation, and interpretation of results. Partner with the Medical Algorithms Company to transform your medical information into actionable, intelligent data to realize better outcomes. 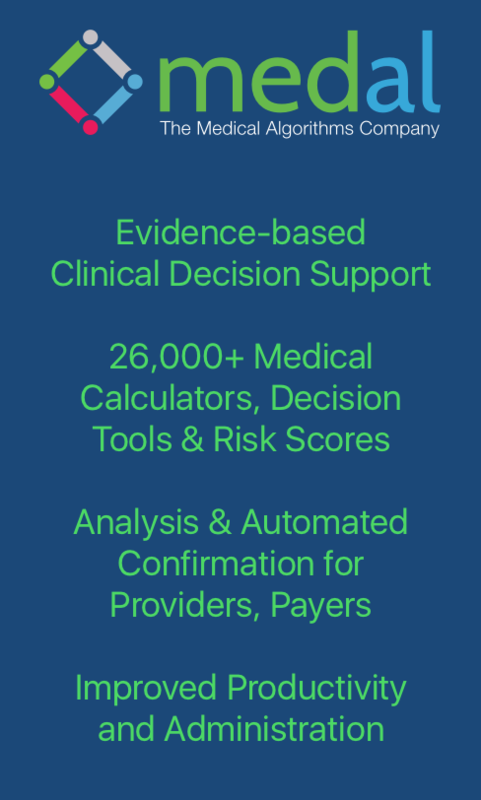 Join the healthcare automation revolution by integrating our reliable, electronic clinical knowledge with your health IT system to realize greater efficiency, lower costs, more accurate assessments, and better outcomes for patients, physicians, and healthcare payers. 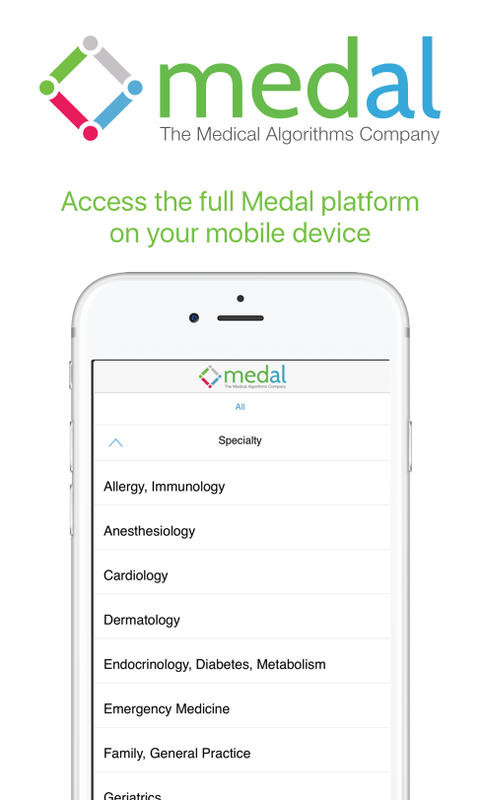 The Medical Algorithms Company is the global leader in medical calculators and analytics for nearly all medical specialties. Medical data companies can link their existing data records to our decision support tools and calculators, and obtain results for their entire population. EHR or medical data companies will drive adaptation by providers and payers. Integrating our 24,000 medical analytics into an existing clinical database will yield quite valuable information. An innovative data company can pursue a strategy to develop into a leading health analytics provider to hospital systems and payer organizations. Our vast collection of medical knowledge can be used by medical data companies and integrated into EHRs to provide enhanced value and efficiency for clinicians and researchers. Our analytics offer a robust evaluation framework for the plethora of data that’s currently being collected. Below are a few sample calculators that provide context and meaning to raw medical data.